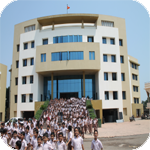 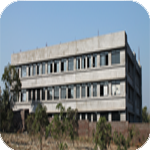 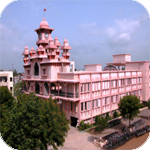 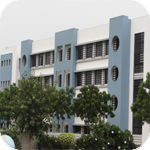 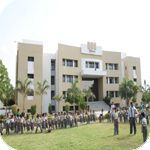 "Shree K.P.SWAMI is the Administrator of Shree Swaminarayan Gurukul Campus Sardarnagar,Bhavnagar. 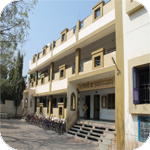 He provides Hostel facilities especially for the village Students,Thereby they can excell in EDUCATION,SPORTS AND OTHER ACTIVITIES and can build successful bright carrer.
" 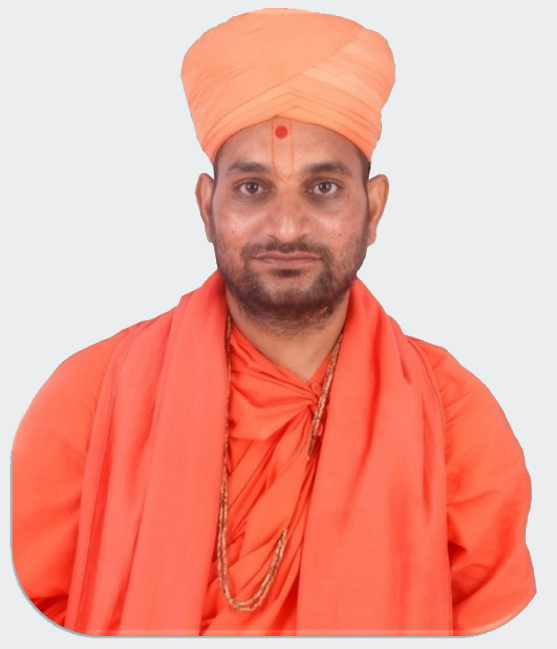 SHREE K.P. 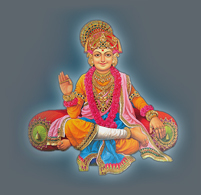 SWAMI HELPS STUDENTS WITH ALL KINDS OF FEES WHO ARE SCHOLAR AND WHOSE PARENTS ARE NOT ABLE TO PAY FEES. 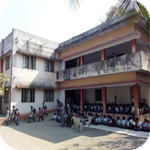 IN ADDITION TO THIS HE HAS STARTED A SCHOOL FOR THE STUDENTS WITH POOR FAMILY BACKGROUND INCLUDING HOSTEL FACILITIES"